ISLAMABAD: The government has approached the National Electric Power Regulatory Authority (Nepra) to provide consent for regularizing increase in power tariff by Rs1.27 per unit to apply uniform tariff across Pakistan. An official from the Ministry of Energy (Power Division) apprised Nepra during the public hearing that the government had given go-ahead for a hike in average power tariff of Rs1.27 per unit. 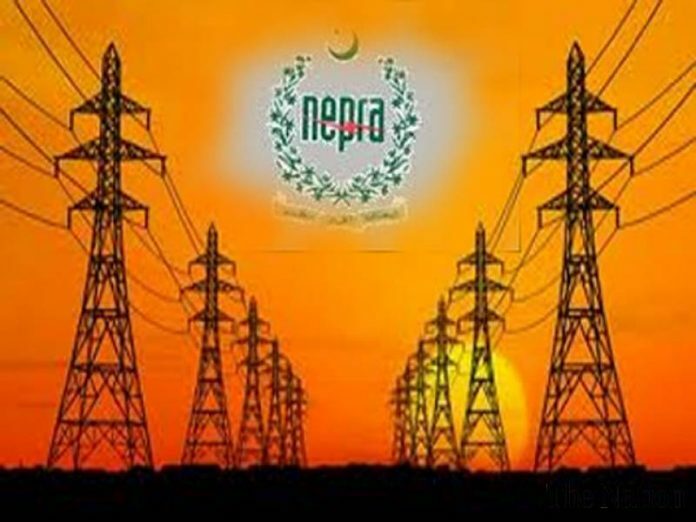 Currently, the uniform power tariff stands at Rs11.71 per unit and if the hike gets approved by Nepra, the rate would rise to Rs12.98 per unit, the representative said. The hearing was marred by queries over the legality of two members conducting the public hearing, because of a limited quorum of Nepra. 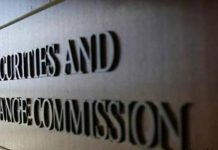 The power sector regulator is short of one member and only has two members, raising questions over its legal power. However, during the public hearing Nepra member Punjab Safiullah Chattha accepted that three members were needed to take any matter linked to power distribution companies (Discos). Mr Chattha said the hearing could even be conducted by one member of Nepra. The public hearing commenced, and it was decided that once the third member is appointed, then the decision about the power tariff would be given, said Mr Chattha. Consequently, members of Nepra were forced to reserve the judgement, which would be proclaimed after the third member joins after confirmation of the appointment. 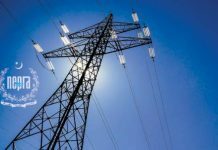 According to Power Division Joint Secretary Zargham Eshaq Khan, Nepra had ascertained a rise of Rs3.8 per unit in power tariff for discos, however, the federal government announced a rise of Rs1.27 per unit. Mr Khan said the government would provide a subsidy to domestic consumers consuming less than 300 units per month. He added, that the government had aimed for power distribution companies to ensure improvement in the system which would bring Rs140 billion in revenue. However, Mr Khan stated Rs80 billion on account of net hydel profit couldn’t be received from consumers.